Collaborating with others is faster and more productive when you have ample ports available. Professional series monitors allow you to connect to a wide variety of devices like notebooks and tablets. Professional series monitors are RoHS compliant and mercury free. 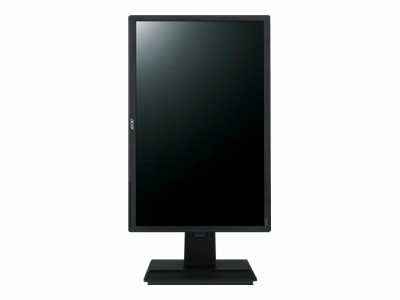 In addition, the advanced Acer EcoDisplay design plus white LED backlighting yield significant power savings.